Imported from Japan! Theatrhythm Final Fantasy is a unique addition to the Final Fantasy series, a rhythm game in which players compete to unlock a crystal that controls music itself. 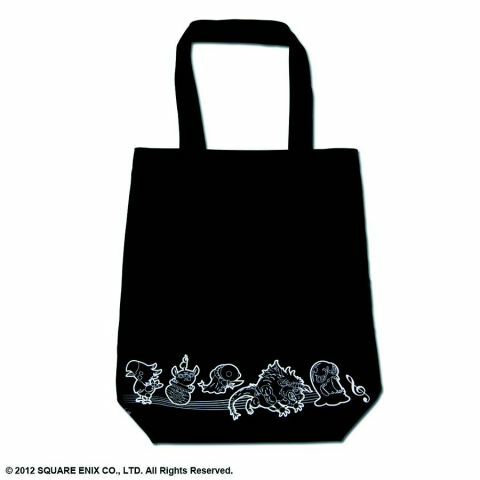 These tote bags feature artwork from the game, letting you carry your books and papers in style. Choose from Monsters or Heroes designs.